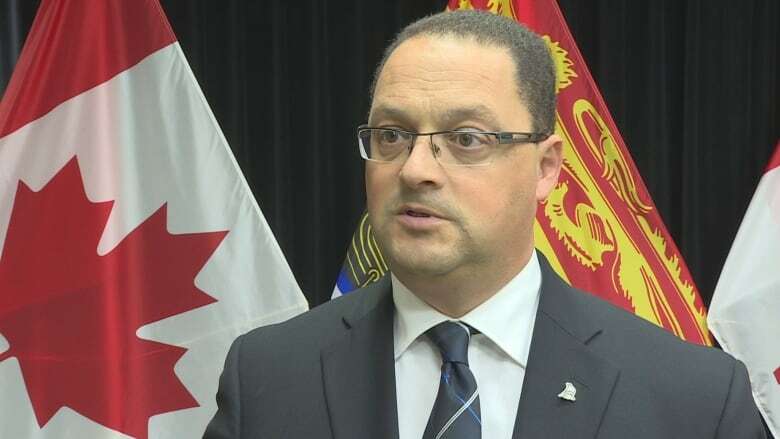 The provincial government has cancelled an e-learning contract set up two years ago at a cost of $800,000 with SkillSoft, a Fredericton-based company. Donald Arseneault, minister of post-secondary education, training and labour, says the program had a target of 20,000 participants when it was launched two years ago, but only 3,500 signed up for courses and an even smaller number actually completed the training. "With only 1,000 people who completed the whole program ... it really falls short. So we have got to take a time out and reboot and analyze what has happened," Arseneault said. "Obviously there's a problem ... We weren't reaching enough people or people didn't feel that they needed to do this upgrade in their skills." 3rd Skillsoft email raises privacy concerns in N.B. The joint initiative, under the SkillsNB banner, was supposed to provide training and online courses at no cost to participants, to prepare for a specific position or certification. ​A letter just sent out by the province, entitled "Dear SkillsNB participant," was posted to Facebook by New Brunswick NDP Leader Dominic Cardy. The letter was sent to Cardy by a SkillSoft employee on Aug. 2. According to the notice, the government is cancelling the program as of August 24 due to low participation. "Regrettably, the number of users who participated and/or completed e-learning courses over the past two years is considered low, compared to the investment from GNB." The program hit a bump in its first few months, when more than 4,000 New Brunswickers who signed up for the online training courses had their email addresses released. SkillSoft, in sending out an email to all participants, CCed everyone, which meant everyone's email address was visible to everyone else. CBC News reached out to SkillSoft's Chris Cummins, who was present at the launch announcement of the program, as well as to the company's corporate headquarters. Tara O'Sullivan, a SkillSoft public relations spokesperson, replied, via email: "We won't be providing a comment for this story," she said. Arseneault says the government is prepared to continue to do business with the company, but in future "the gameplan has to change because obviously the results aren't there." Dominic Cardy says he doesn't think the government did enough to push the program. "I've talked to a lot of people in the last 36 hours since the news of its cancellation came out and they said they'd never heard of it — people who would have been prime targets to use it," said Cardy.